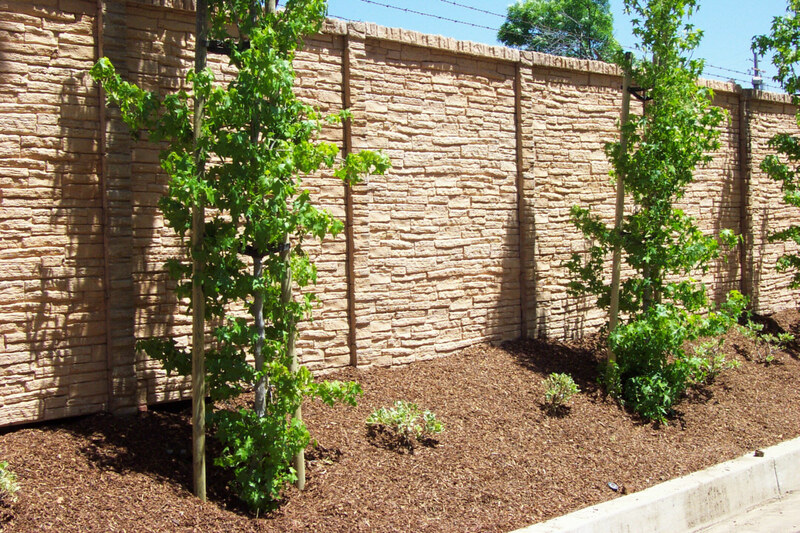 Our Layered Stone Soundwall Fence delivers the warmth, curb appeal, and beauty of stone with the benefits at less cost. 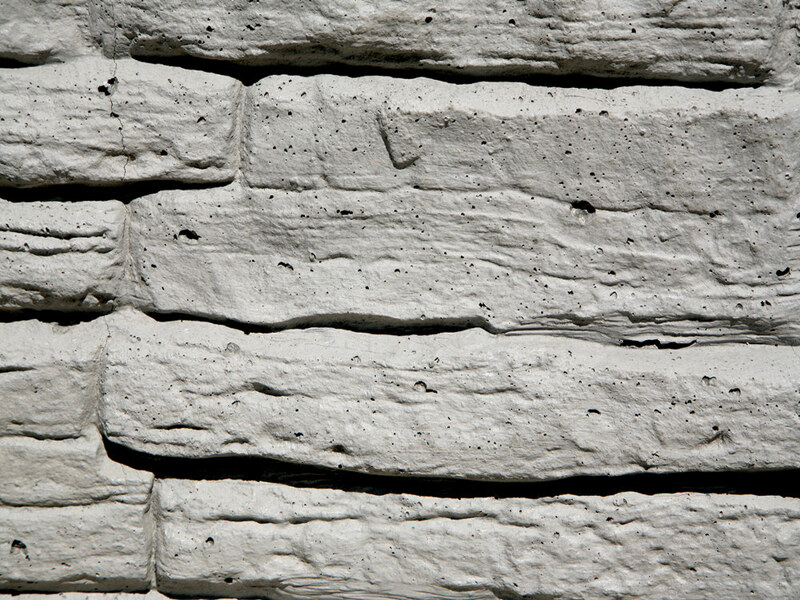 The fiber and steel reinforced precast concrete walls are precision manufactured to provide a durable, reliable, and maintenance-free product. 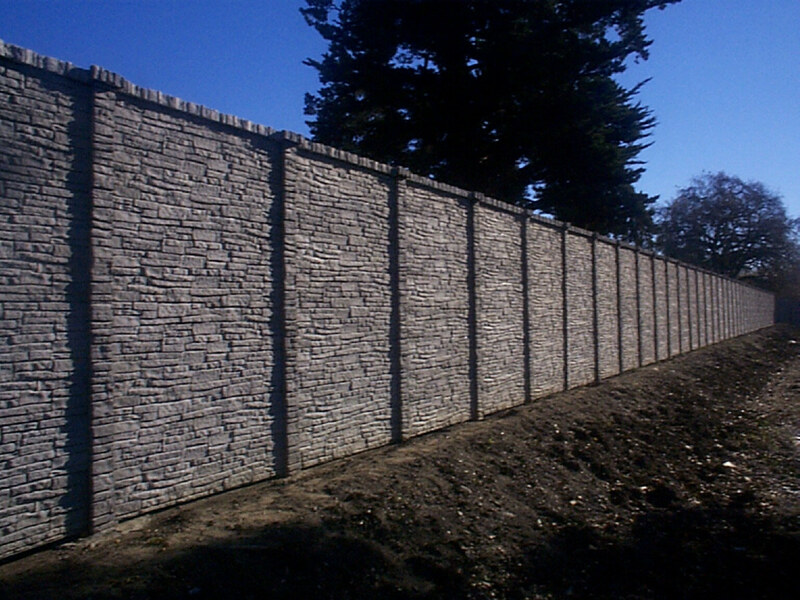 Why Choose from one of our many Soundwall Systems? 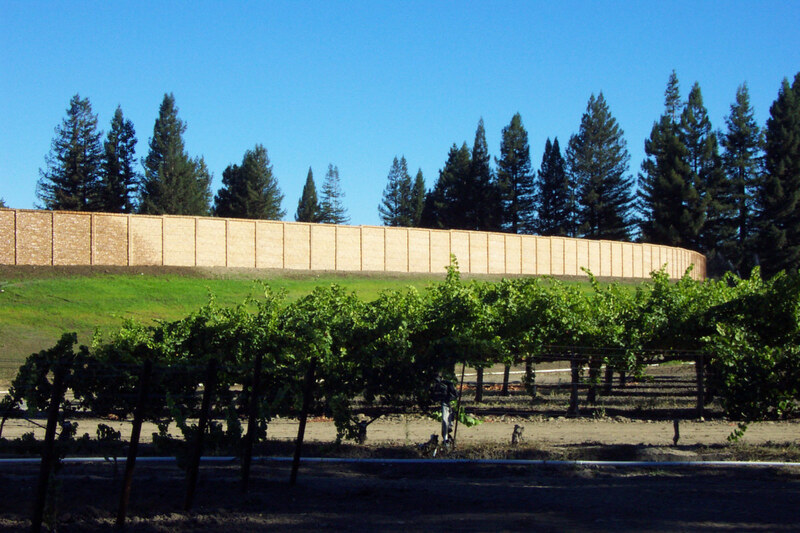 Our Soundwalls offer excellent screening qualities between commercial and residential properties & effective sound barrier against highway or shopping center noise. 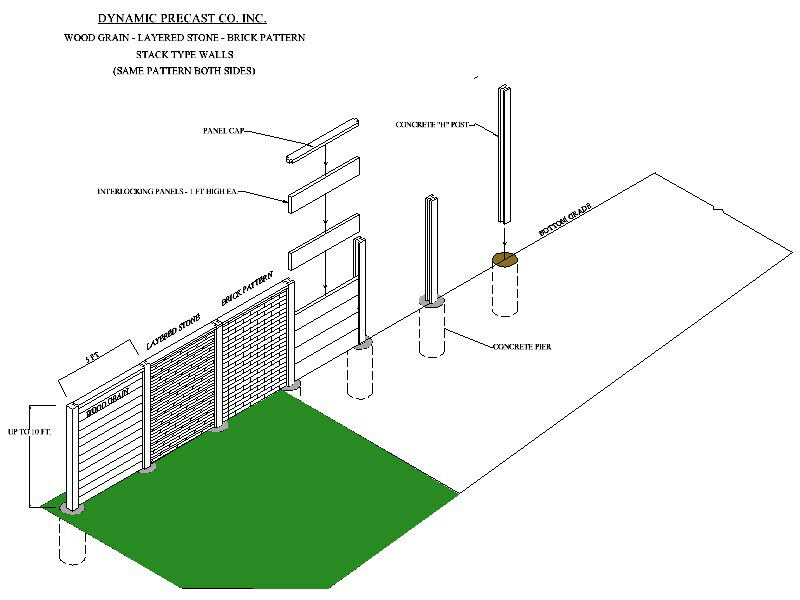 We are proud of our finished wall appearance on both sides creating a “good neighbor” fence All of Dynamic Precast’s soundwalls offer permanent screening wall that meets local code requirements. 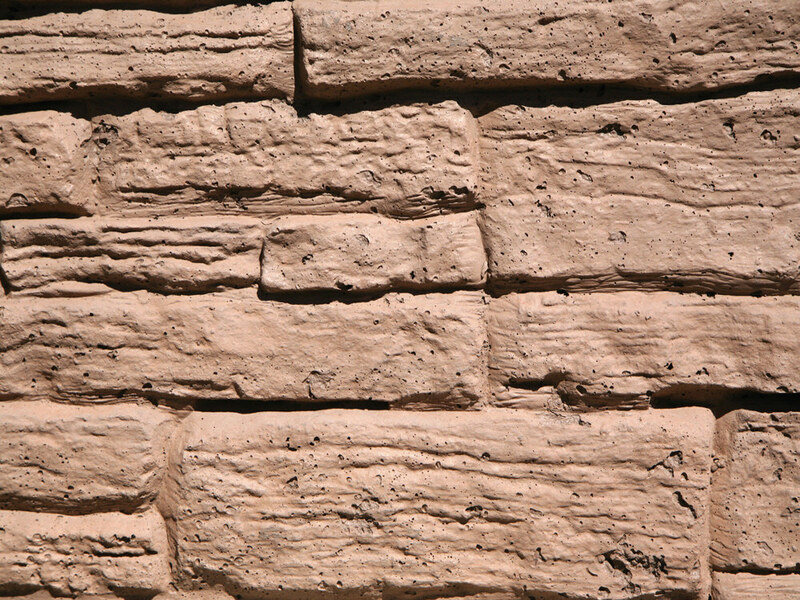 No continuous foundation required. 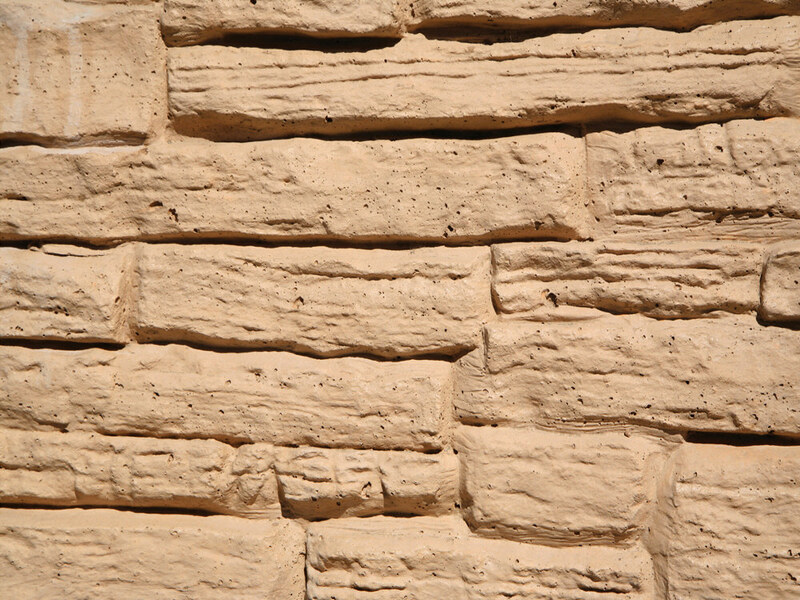 We have a solid history of satisfied builders and developers. 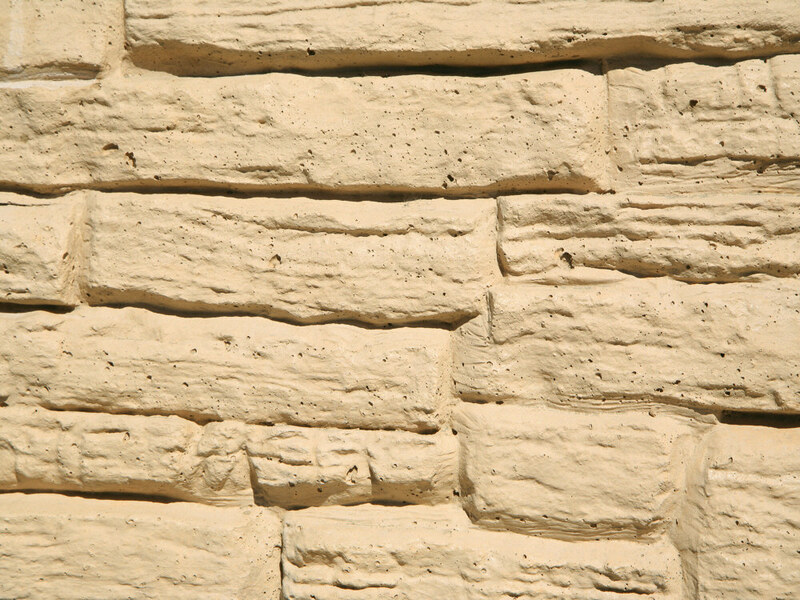 Deal with one contractor for turnkey service, design, engineering, permits, manufacture, installation, & warranty.